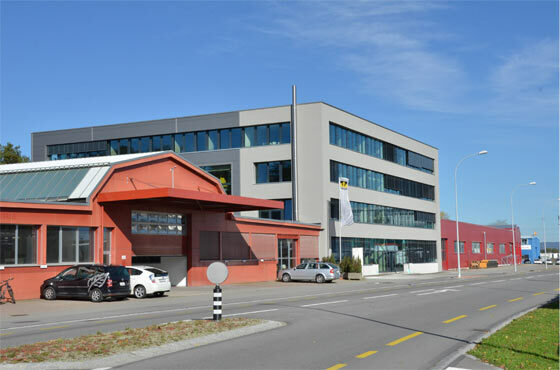 Nencki Railway Technology is a business unit of Nencki AG at Langenthal, Switzerland with orientation on the worldwide distribution of machines and equipment for bogie workshops and stationary rail welding plants. Due to international service outlets managed from Langenthal, Nencki is able to offer a fast customer support and therefore ensure high machine availability. The multi-cultural team has language knowledge in German, English, French, Spanish, Chinese, Arabic etc. Our services include commissioning, trainings, maintenance contracts, trouble shooting by tele-maintenance, calibration, spare parts, upgrades, documentation etc. during the entire life time of the machine.